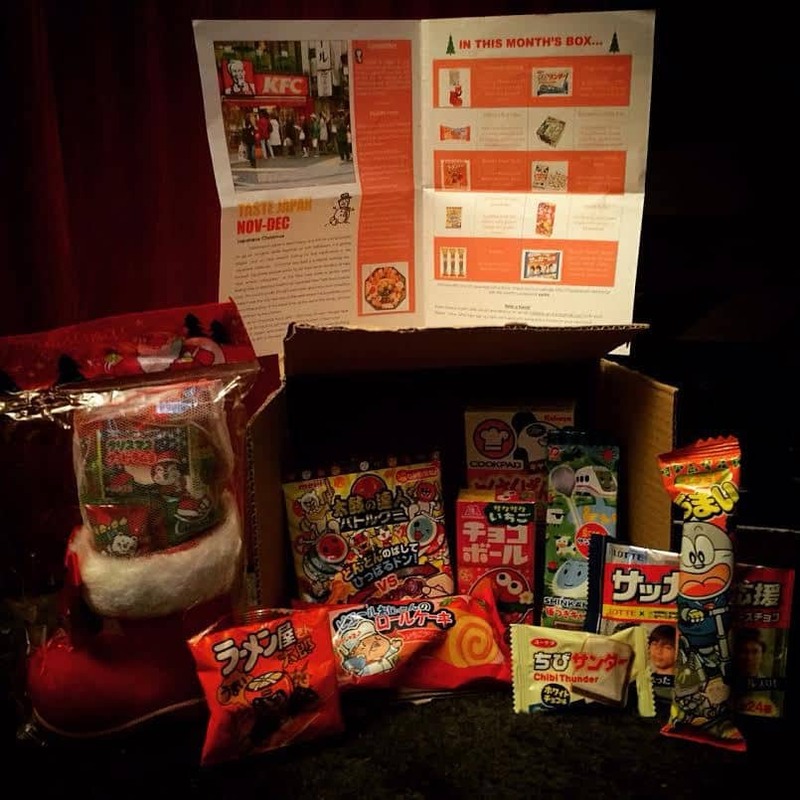 Reclaim that feeling of a child at Christmas with our monthly box of mouthwatering Japanese treats delivered to your doorstep for only £15 per month! Taste Japan is a box full of a wide range of unique, hand picked Japanese snacks – sweet to savoury – there is a snack for everyone inside. 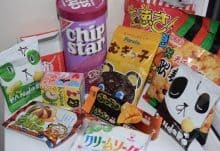 Each box contains 8-10 snacks sourced here in Japan and sent to you free of charge – the shipping fee is included in the price. 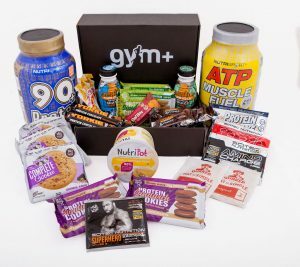 Imagine having your own box of exciting and new snacks to try on a monthly basis – without every having to leave your house. 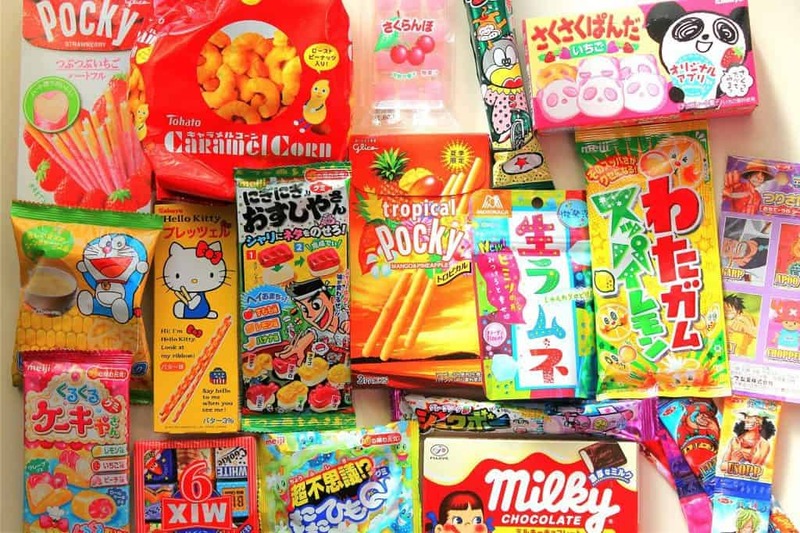 Sometimes finding Japanese snacks in your own country is almost impossible – that search is over. With Taste Japan, boxes can be shipped anywhere in the world – no restrictions. They currently send boxes to all continents except for Antarctica (any scientists want to sign up!?). There are several options for subscribers – a one-time sign up, recurring subscription (every month) and nice discounts if you sign up for the Six-month or One-year plans.